Have you been considering a landscape makeover but don’t know where to start? Are you looking for landscape design inspiration that fits with your lifestyle? 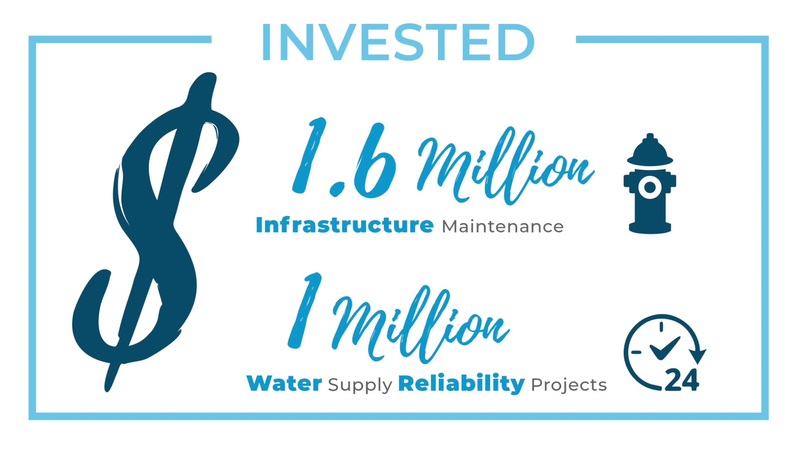 Let Santa Margarita Water District be your local guide! The city of San Juan Capistrano will begin negotiating the transfer of its water utilities with Santa Margarita Water District. The Valentine's Day storm brought 4.25" of rain in just 24 hours and water levels at the Upper Oso Recycled Water Reservoir increased by 43 million gallons water. Santa Margarita Water District Partners with American Red Cross to Host Community Blood DriveWednesday, July 18 from 7 a.m. to 1 p.m. It's July, and that means it's Smart Irrigation Month. Not only do you save money on your water bill when you use water efficiently and wisely, but you also nurture green spaces that deliver real environmental benefits.